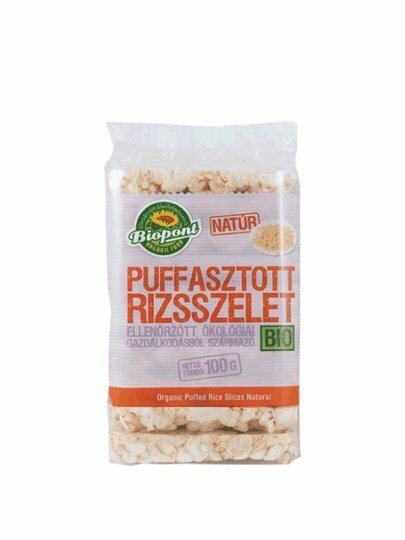 Light and crispy puffed rice cracker. Valuable and delicious treat! Made from ingredients from controlled organic farming. Rice helps metabolism and can have a beneficial effect on the stomach and intestinal problems. A snack that children love too.